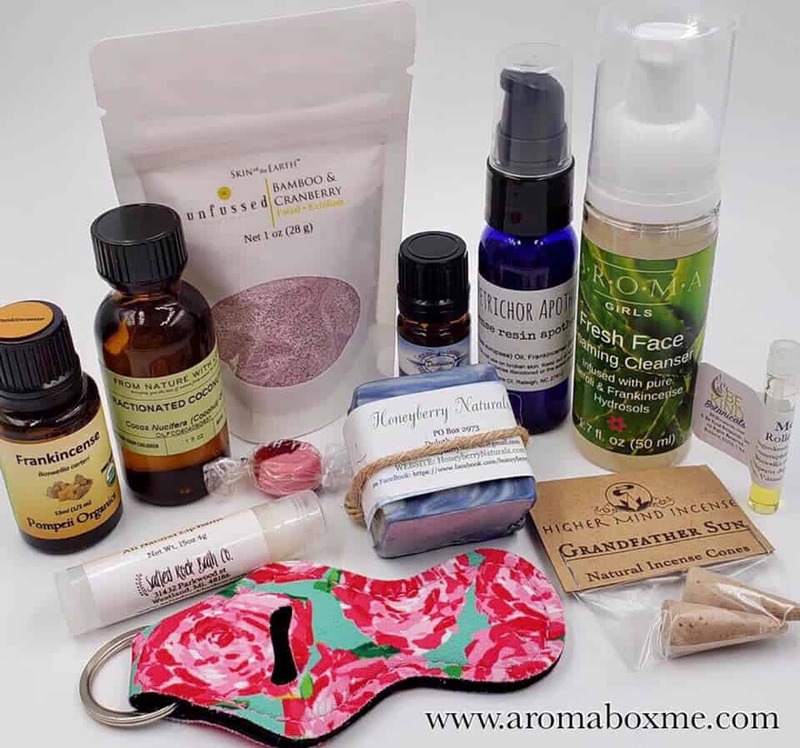 The AromaBox is a bi-monthly subscription box that sends subscribers a curated selected of 5 full-sized aromatherapy, skincare, wellness, and lifestyle products. 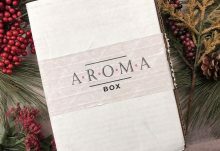 Additionally, boxes will include 2 or more samples from artisans or small businesses, and an AromaTips card. Each box has one featured essential oil, which will tie in to one of AromaBox’s philosophy tenants: celebrate, manifest, renew, discover, and intention. A bimonthly subscription costs $31.97/month. Shipping costs vary depending on your location. How would you rate AromaBox ?